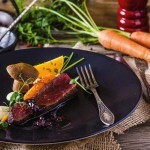 During the special week starting October 9th, Riga’s restaurants open their doors to all gourmands willing to treat themselves to an array of delicious tastes for an especially affordable price of 15–20 euros for a three-course meal. 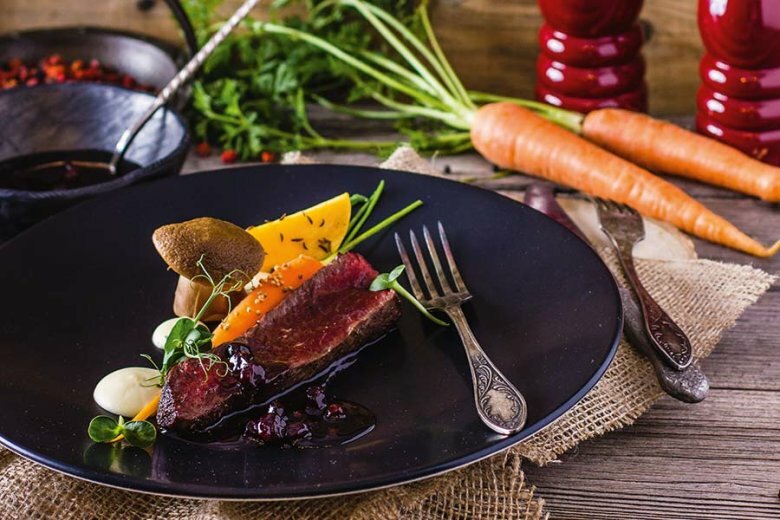 For the entire week, all the city’s residents and guests have the chance to enjoy the season’s best foods prepared by experienced and innovative chefs who give each meal a modern and sophisticated twist. INCENTIVE IDEA – Wonderful and relaxing time in Vytautas Mineral Spa! ARKANGELO – Conference&Arts center for memorable meetings! A city tax reform in Vilnius and Kaunas!